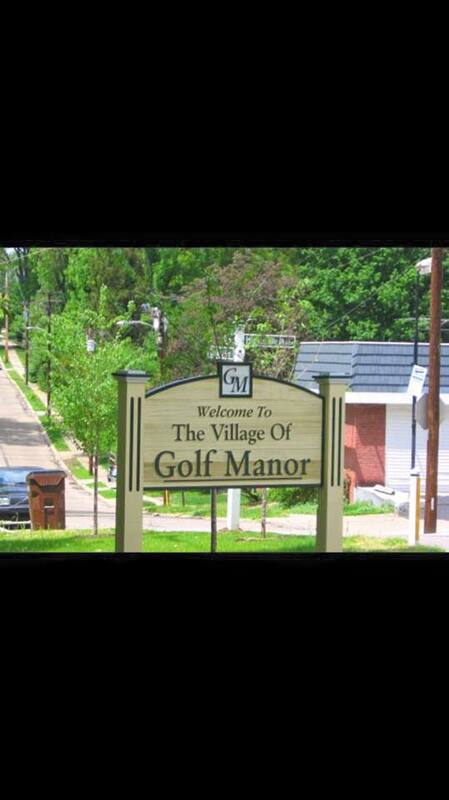 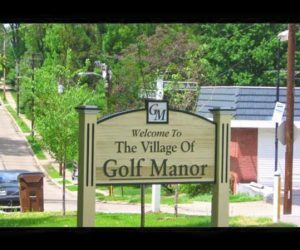 We wanted to say thank you to our local, Golf Manor, police and fire department by donating our services. 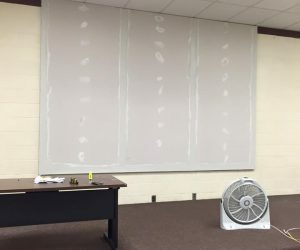 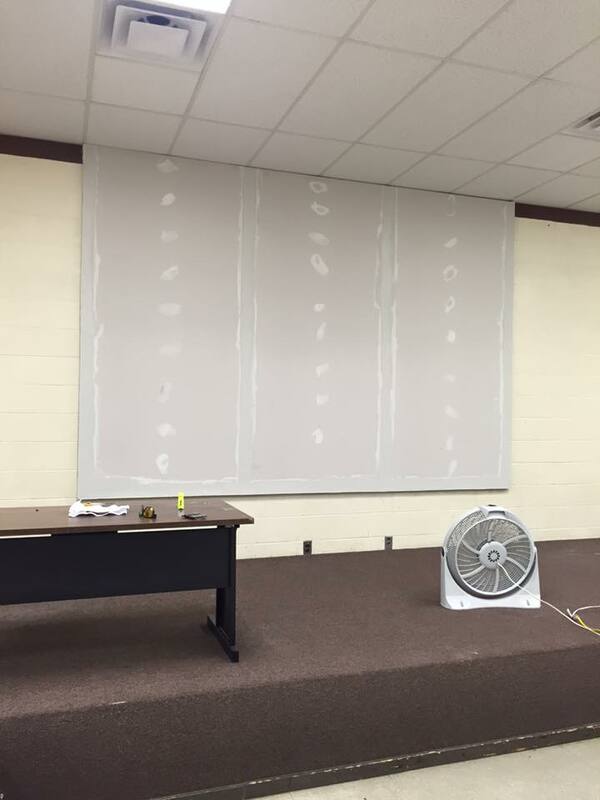 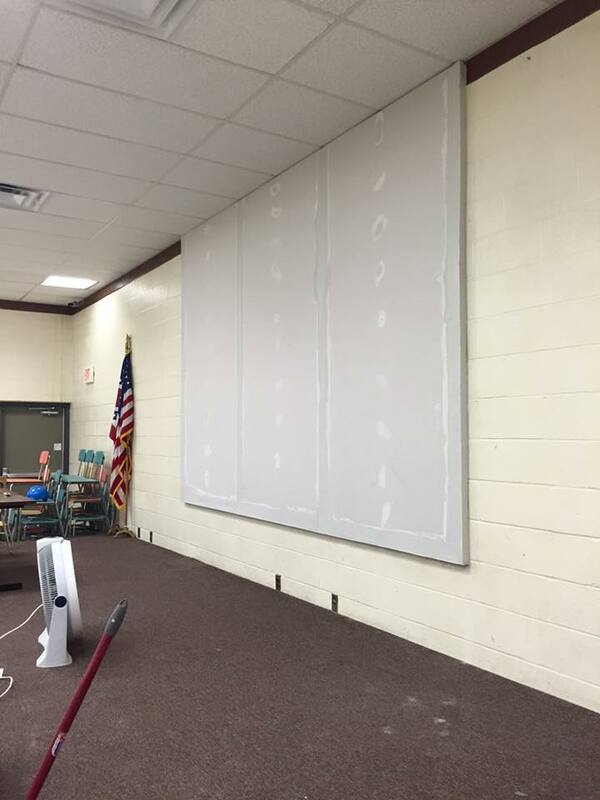 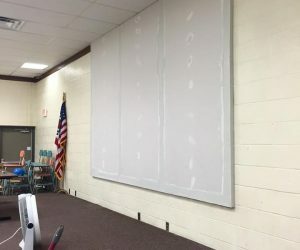 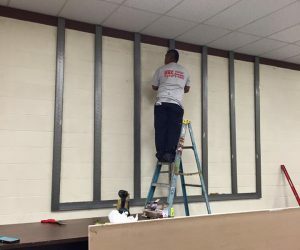 They were in need of a permanent projector screen for their training room. 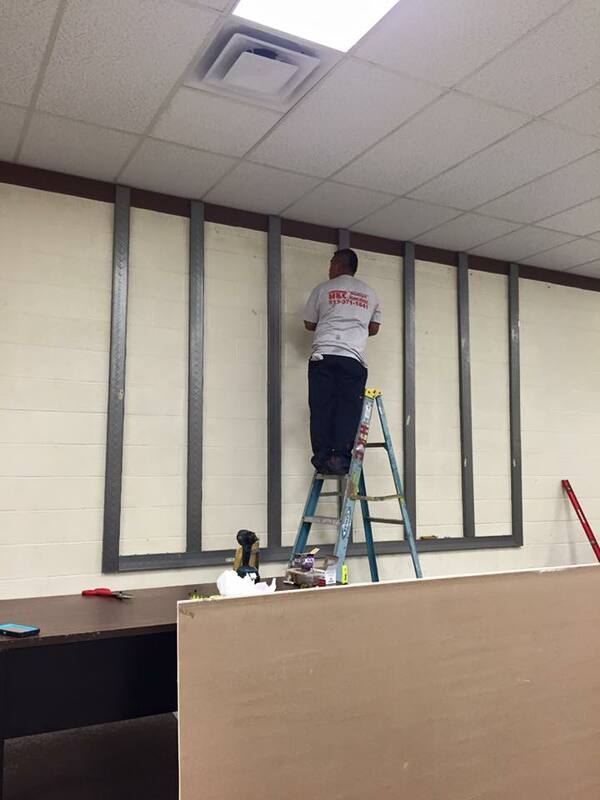 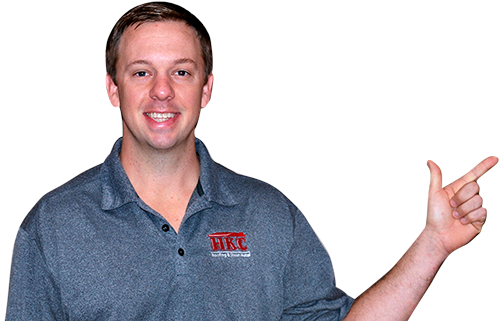 We couldn’t be more happy than to help these guys out!